Just yesterday, Android Police exclusively reported on the codenames of the next Pixel phones, 'muskie' and 'walleye.' Google's products have long carried codenames inspired by aquatic animals, such as 'hammerhead' (Nexus 5), 'shamu' (Nexus 6), 'angler' (Nexus 6P), etc. Now, we're hearing that Google may have a third device, codenamed 'taimen,' in the works. Handy Apps and Android Police are at it again - we've teamed up to give away some awesome devices with the folks over at HA, and this time we're offering up two great tablets. But first, what exactly does Handy Apps do? Update: This offer sold out as quickly as we could get it up. Apparently there were only 750 tablets available, and all of them are already gone. $30 off is nothing to shake a stick at. 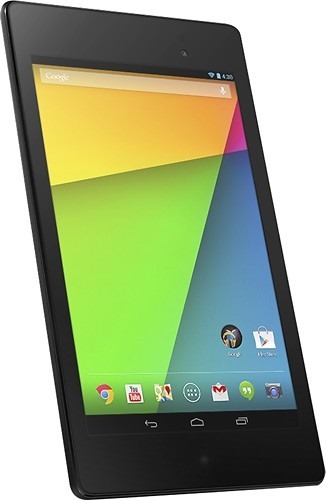 At $229, the 16GB 2013 Nexus 7 is already a good deal, perhaps the best one you're going to come across if you're looking for a brand new 7-inch tablet. 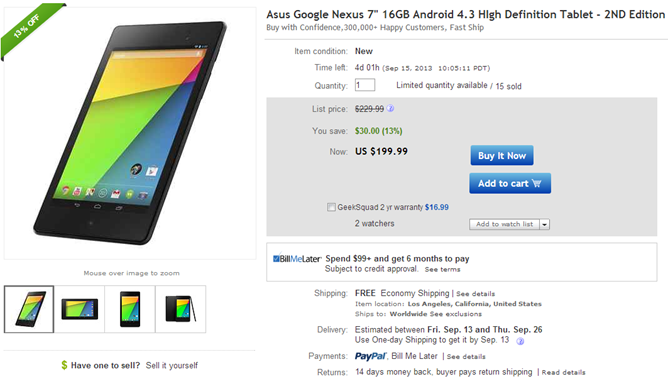 That is, unless you happen to come across that same $229 tablet on sale. Today eBay is offering the 16GB version of new the Nexus 7 for $199.99, a comfortable savings of over 10%. Standard shipping is free to the US, but faster shipping is still an option. The LTE version of the new Nexus 7 still isn't that easy to get your hands on, but a new update has rolled out for those of you who happen to own this slightly more expensive version of what is already a solid tablet. 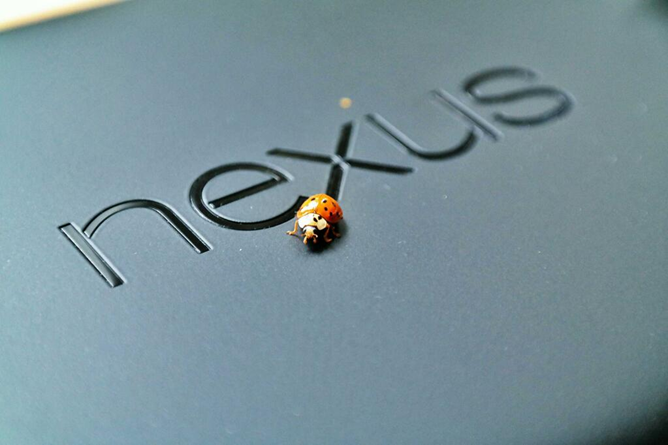 Like any new device, the Nexus 7 comes with a handful of bugs. 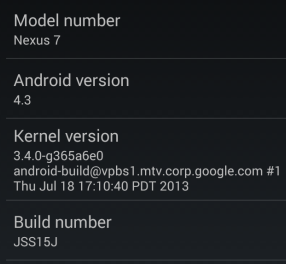 Build number JLS36C doesn't do much, but it changes a bunch of system files, patching both the radio and the recovery. You can wait for the OTA to roll out to your device, or you could even start repetitively tapping the update button under system settings, but either way, it might take a while to show up. 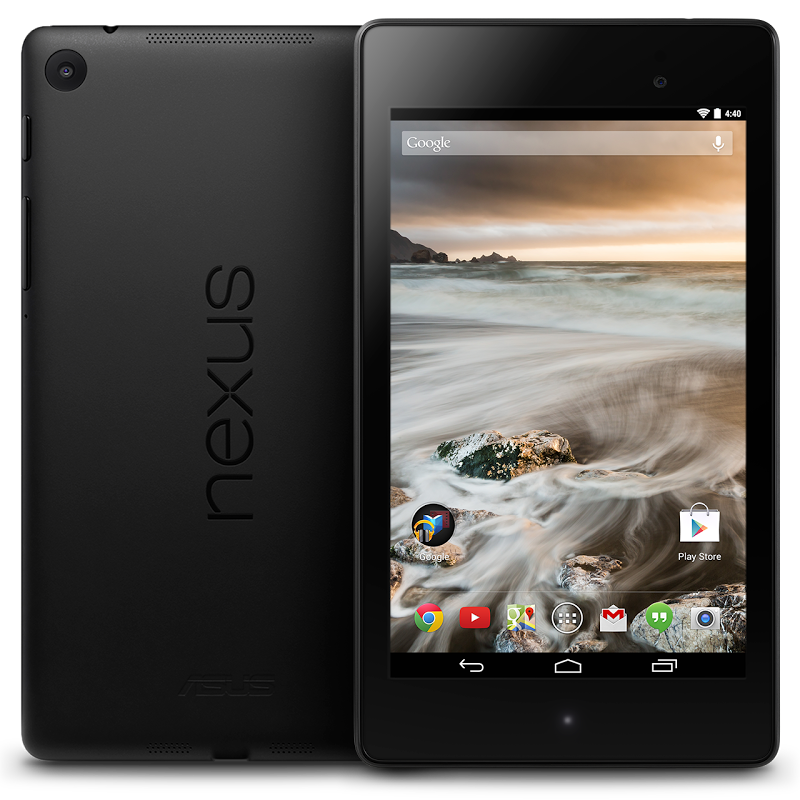 The new Nexus 7 is a substantial upgrade over last year's model, as Google has managed to fit a 1080p resolution into the same 7-inch screen without destroying performance or battery life. This year's offering makes the leap to a new Qualcomm S4 Pro N7 processor, comes with a rear-facing camera, and has the latest version of Android available. What could make it any better? Wider distribution. 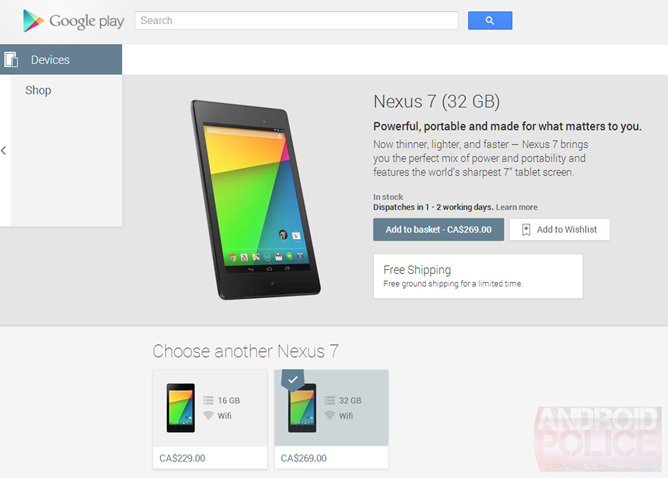 That's why the tablet is now available for purchase in Canada directly from Google Play. 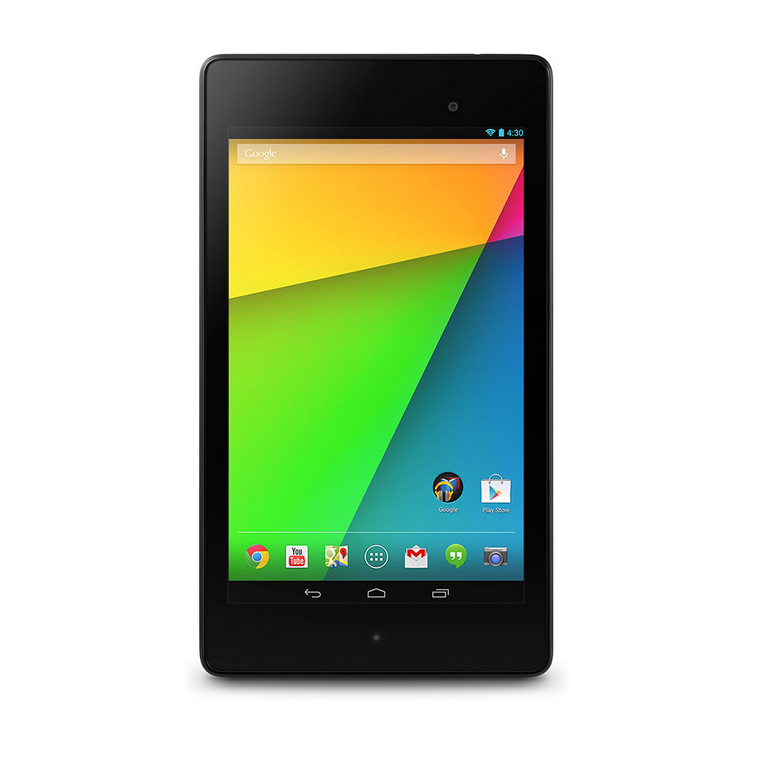 The 32GB model, which is the size you should want if you're planning on using the new Nexus 7 for heavy gaming and media consumption, is available for CA$269. 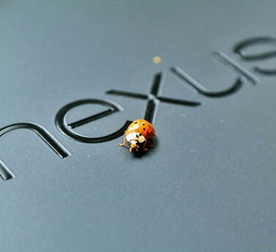 Since the launch of the refreshed Nexus 7, there has been quite the rollercoaster of good and bad news. Some stores jumped the gun on the release date, which inspired Google to get an early start, as well. That was followed by the revelation that the device would never be able to support Google Wallet. Then came the really shocking news that factory images may never be published, which was almost immediately resolved after JBQ announced he was leaving his station with AOSP. Now that some of the dust has settled and customers have had some hands-on time with the mid-sized tablet, quite a few people have experienced problems with GPS reliability. 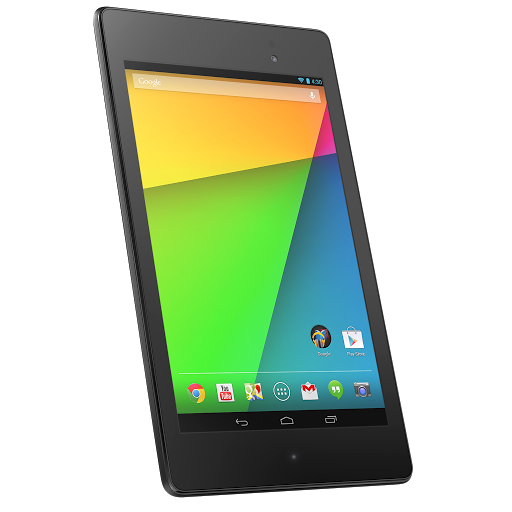 The great Nexus 7 ordeal of 2013 is now over after Qualcomm apparently agreed to the release of the factory image and all necessary drivers, only a day after lots of hubbub had been made about this touchy and unpleasant situation. Awesome, so now we have access to the factory image, meaning we can restore the tablet back to stock no matter what happens to the software on it. Say, you had a bad flash and are now boot-looping. Or your dog installed a custom ROM but Android 4.99 came out and you want to update ASAP. This is where this guide is going to come in handy. By now you've heard all about the new Nexus 7. 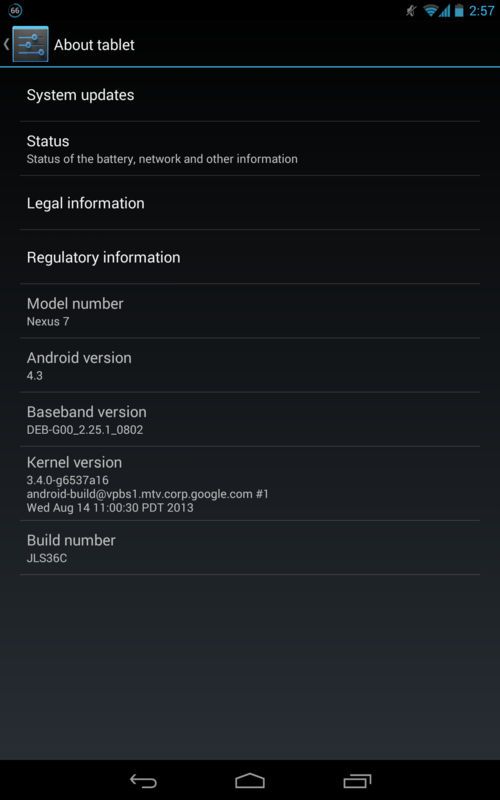 You know that it comes with Android 4.3 and supports multiple user profiles. You've seen that it's significantly more powerful than last year's model. We've all been reading up on this device for weeks now, and now all that matters is when the device will become available. People in the US can pick up the device in any number of big box stores or get one directly from Google Play already. 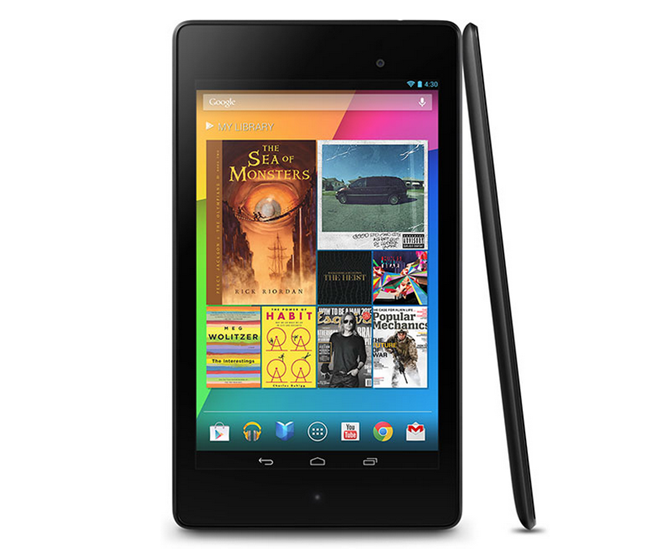 As for the UK, the 7-inch tablet is coming on August 28. This launch date is only a few weeks from now, just a month after the device launched in the US.